Amelia Boynton was actually born Amelia Platts. She helped plan the Selma to Montgomery March, which became known as Bloody Sunday with MLK and the SCLC. Did you know that Percy Julian was one of the first Black Millionaires, before founding Julian Research Institute, a nonprofit organization that he ran. for the rest of his life. We all know that getting rid of belly fat can be very difficult, but like everything else, with the proper balance, it can be done, but it all starts in the kitchen. When Rosa Parks arrived at the courthouse for trial with her attorney Fred Gray, she was found guilty for violating a local ordinance and was fined $10 along with a $4 court fee. 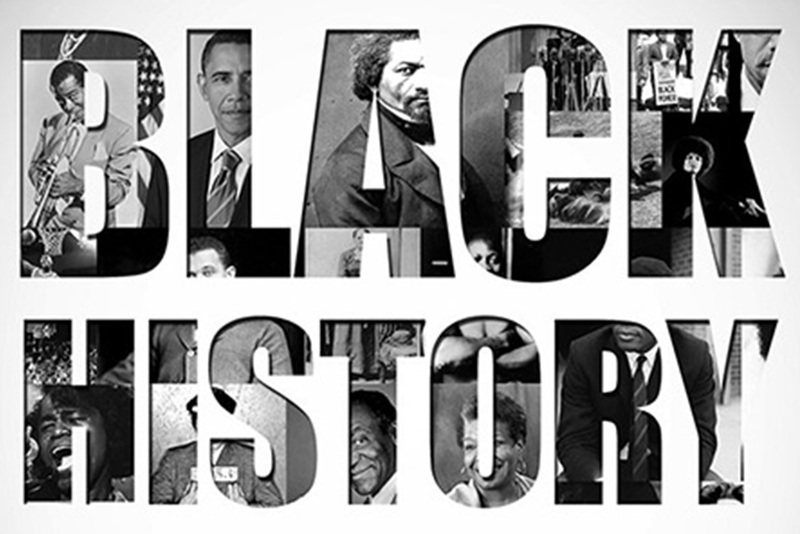 Black History Weekly Wednesday was created to honor people in Black History not only during the month of February, but each week throughout the year. Claudette Colvin, was actually the first woman at 15-years-of-age that wouldn’t give up her seat on a segregated bus in Montgomery, Alabama. Performing God’s Got A Blessing With Your Name On It is Norman Hutchins! What Is Penny Hardaway Doing In Memphis, Tennessee? Black History Month 2015 Coming Soon!